LCMS missionaries to West Africa Rev. Micah Wildauer and Rev. 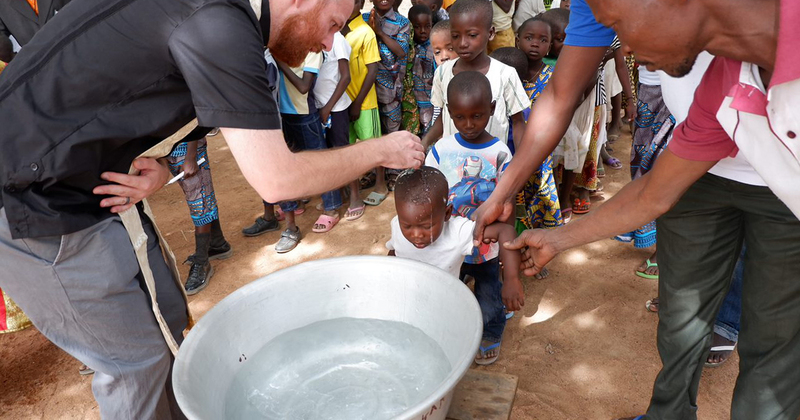 Ryan McDermott participated in a Baptism and confirmation service at Djepiéni, Togo, on Dec. 29. Djepiéni is a preaching station started by the evangelism efforts of the Rev. Désiré Tadé nearly 10 years ago. Tadé, a native of Côte d’Ivoire, is a professor at the Lutheran Center for Theological Studies (CLET) in Dapaong, Togo. Tadé has recently revived his evangelism efforts with a local leader, Jean-Jacques Nabe, a seminarian at CLET, who rides his bicycle nearly 10 miles one way to catechize the people in Djepiéni. At the Dec. 29 service, 65 children were baptized, and 48 youth and adults baptized and confirmed. “Though efforts in the mission field can appear to be slow in producing fruit, a day like this reminds us that the Lord of the harvest is indeed working where He so desires to bring forth an abundance,” Wildauer said. Once established in the community, the new congregation already has plans to start preaching stations in neighboring villages. The Rev. Dr. Arthur A. 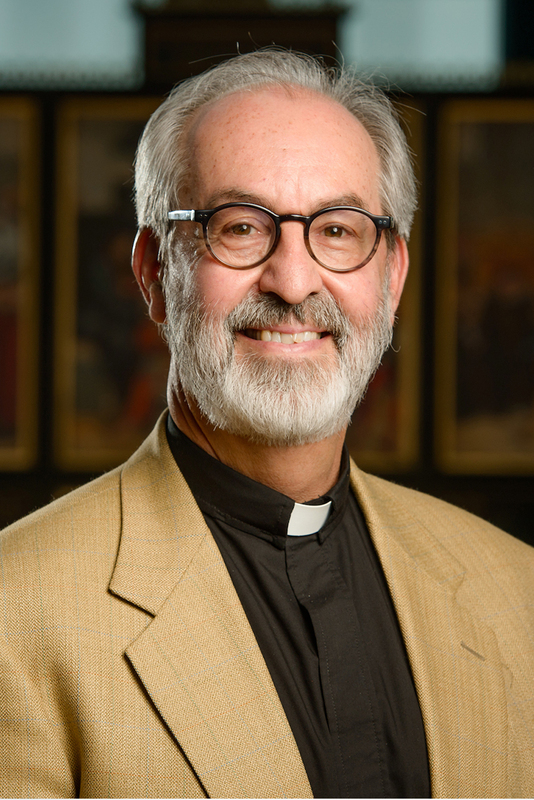 Just Jr., chairman of Exegetical Theology and director of Spanish Language Church Worker Formation at Concordia Theological Seminary, Fort Wayne (CTSFW), Ind., was installed Oct. 24 as the Synod’s associate executive director for Latin America and the Caribbean, including Spain. The new call changes his focus as a half-time career missionary from serving on the faculty of Seminario Concordia El Reformador in the Dominican Republic to serving on the executive committee of the LCMS Office of International Mission (OIM) under the leadership of Executive Director Rev. Daniel McMiller. Just credits his father for giving him a passion for Spanish language and Latin culture. In 1966, when Just was 13, his father, who worked for General Electric, moved the family to Mexico City, where Just was confirmed the following year at La Iglesia Luterana del Buen Pastor (Good Shepherd Lutheran Church). Eight years later, the family moved to Bilbao, Spain. Just says that his work with Latin America, Spain and the Caribbean has returned him “full circle” to his childhood. Just will serve alongside the other two OIM associate executive directors, the Rev. James Krikava (Eurasia/Asia) and Christian Boehlke (St. Louis operations). The other half of Just’s time will continue to be spent teaching at CTSFW.